Oscillate Wildly bite-sized restaurant in Newtown (30 or so seater) with HUGE flavours by industry legend, Karl Firla. He’s been Sous Chef at Est. under the watchful eye of Peter Doyle, and flexed his Pastry skills at Marque, but Karl’s passion for food is best understood at Oscillate Wildly, where through a journey of seasonal degustation menus is the best way to understand what he brings to the plate. It’s art to be consumed by both your eyes, as well as your senses. Peter Dredge aka Dr-Edge or ‘Dredgy’ from Tasmania (via Adelaide.) 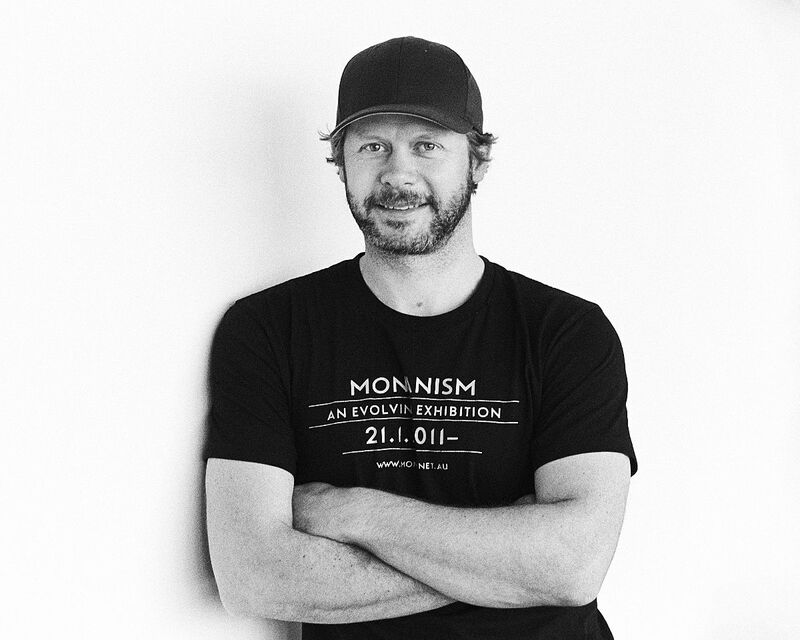 With over 20 years of experience in the industry of good winemaking, he’s grown with Petaluma in Clare Valley, made Riesling in Germany and now he makes his own sub-regional pinots that are distinctly different by Tasmanian locale. He’s a wild-man of Wine and we’re really excited to get him back from the bush and into the Wine Room to taste the best of his wild and wonderful naturals.